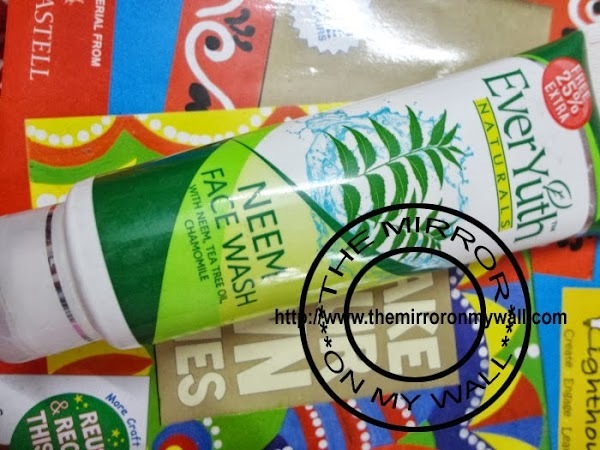 Today I am going to review Neem face wash from Roop Mantra. I love neem and lemon face washes as they clean dirt and excess oil from face really well. It’s a perfect time to test a face wash as days are warm and nights a bit cold here. Taking care of combination type skin is a little tricky. I get oily and shiny nose easily when temperature is a little warm. Read on to know more about this face wash. I use face wash to clean my face after a tiring day or in morning. I usually use it in shower so that it gets thoroughly rinsed and no residue id left behind. I like herbal face washes which can effectively clean and do not disturb my skin pH balance. Summers starts in Bangalore around mid April and my skin becomes dark and oily. Few days back I got some Bajaj No Mark skin care products and this face was in that box. Read to know more about the product. Hope you all are doing well and enjoyed reading my posts. 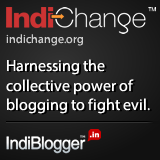 I am constantly writing about cheap but good products and expensive but dud products. I like Patanjali soaps and I am always in search of good quality product without spending a bomb. Today I am going to review another bar soap from Patanjali called Neem Kanti soap. This one has neem as its main ingredients. Today, I am going to review a face pack that I had an impression that, it will suit only heavy oily skin and not my combination type skin. But, it proved me wrong and I must say it’s a wonder face pack. I have purchased its fruit face pack may time but never tried its neem pack. Today’s pick is EverYuth Naturals neem face wash. The summer in Bangalore already started and my face especially around my nose becomes oily. I need to wash my face 3-4 times to remove oil around my nose or else I get zits.